The Socialization Class will be introduced to the canine after the Basic Obedience Training Course is completed in my TK Canine Training Centre. This is comprised of ten 1-hr lessons and is held at my Canine Training Centre every Saturday and Sunday morning. Proper socialization is very crucial as the Owner needs to expose his/her beloved pooch to a variety of environment, people and different looking dogs, and to ensure that experience is positive. My Canine Training Centre will provide a perfectly safe and comfortable environment for the dog to practice the appropriate behavior when socializing with other dogs and people. These proper socialization efforts will have a tremendous effect as the dog will be much more comfortable when encountering new stimuli (things, dogs and people) instead of reacting fearfully. Thus, it will further avoid unprovoked dog aggression. In addition, the Owner will have a wonderful opportunity to share experiences on canine caring with other Owners during the classes. 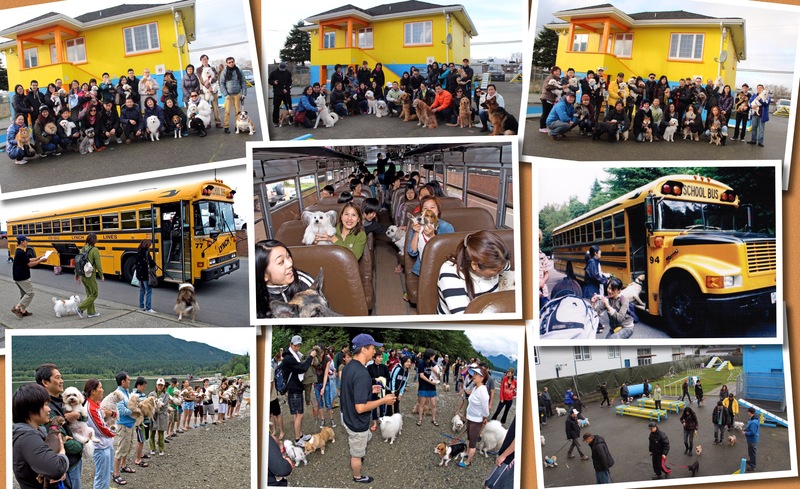 Participants of the socialization class will also be invited to join our annual holiday parties, summer fieldtrips and Dog Shows, etc.